The solution is simple to Open Registry Editor on Windows, this example is for all Windows OS 10, 8.1, seven, ie 11 + 10, ...! (Image-1) Start the Registry Editor on all Windows OS! Improper registry editing can cause serious computer damage. Before making any changes to the registry, make a backup of all important computer data. All system configuration information is centrally accessible in Windows through the registry. This simplifies the management of a computer or network, but an incorrect entry in the registry can cause the operating system to fail. (Image-2) Folder of Registry Editor on Windows! Start Registry Editor on Windows? Quickly open the registry editor? What is the registry editor? Where can I find Registry Editor on Windows? Registry Editor on windows 7 / 10? Open registry editor windows 7 and 10? 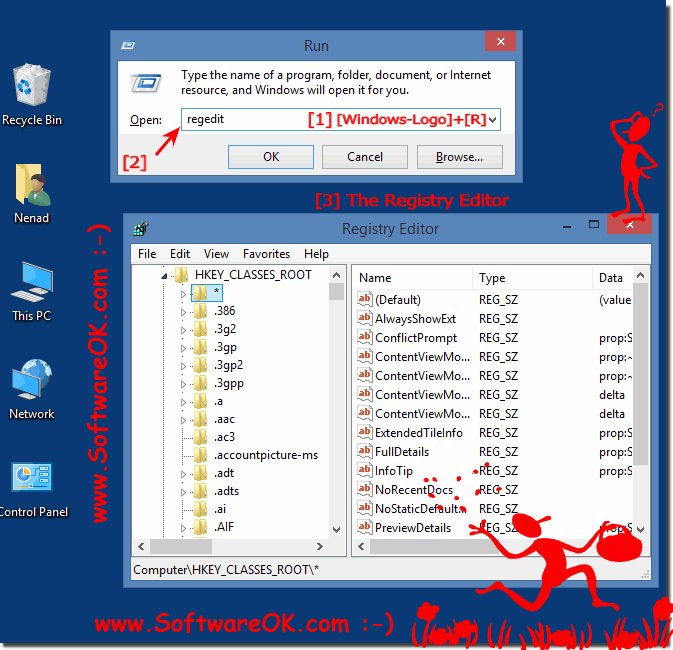 How to get to the registry editor windows 7 starter? Call Registry Editor on windows? Where can I find windows registration? Registration on the cabin reservation system how? How do I find registration editor? How do you get into the system 32 through the editor? Registration Editor find windows 7 and 10? Registry editor windows 7 and 10? Registry call win server 2016! How to get into the registry editor? How can I register namo editor? Win 7 ultimate registration manager? Registry Editor open windows 8, 7 and 10? Open windows server 2008 r2 registery? Registry call win 7, 10? Registry editor win 7 start? Registry Editor open windows 7? 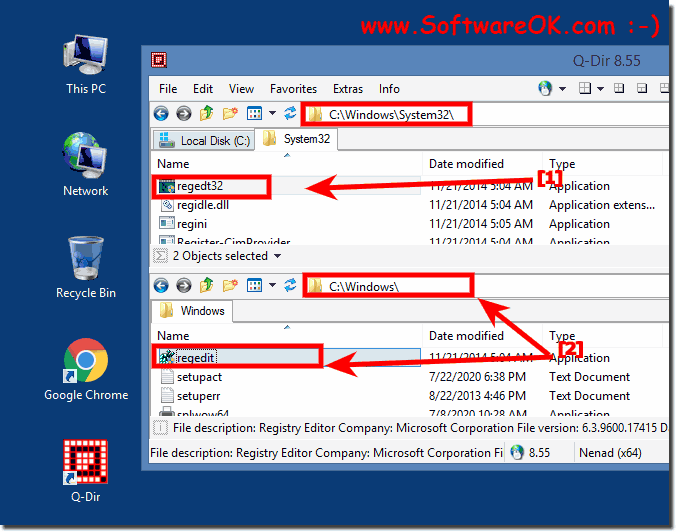 What is microsoft registry editor? How do I find the registry editor?